This category has our daycare gloves for diaper changing. 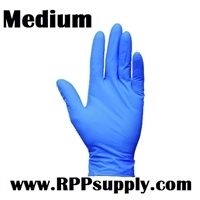 We sell latex daycare gloves, vinyl daycare gloves, blue nitrile daycare gloves, powder free daycare gloves, plastic daycare gloves. If you click on each of the products you will see that we have videos of the gloves.